Please bring cash or check to pay at the door on the day of the event. November 14, 2014 11:30 a.m. to 1:15 p.m.
Special Parking Instructions: We will enter the dealership from the South Entrance. Parking is available in the southwest lot of the dealership, behind the building. Attendees should park in the assigned location. 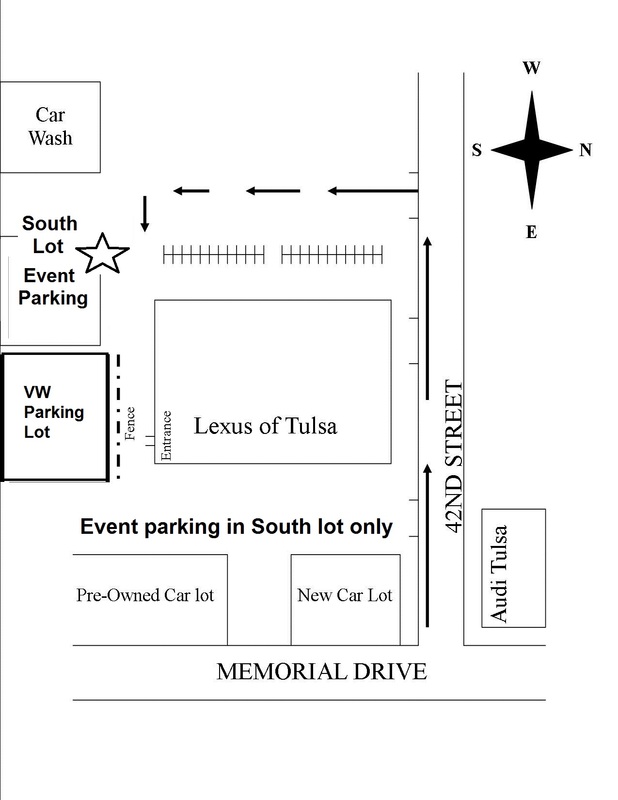 The spaces in front of the showroom should only be be used for Lexus of Tulsa customers. See Map. 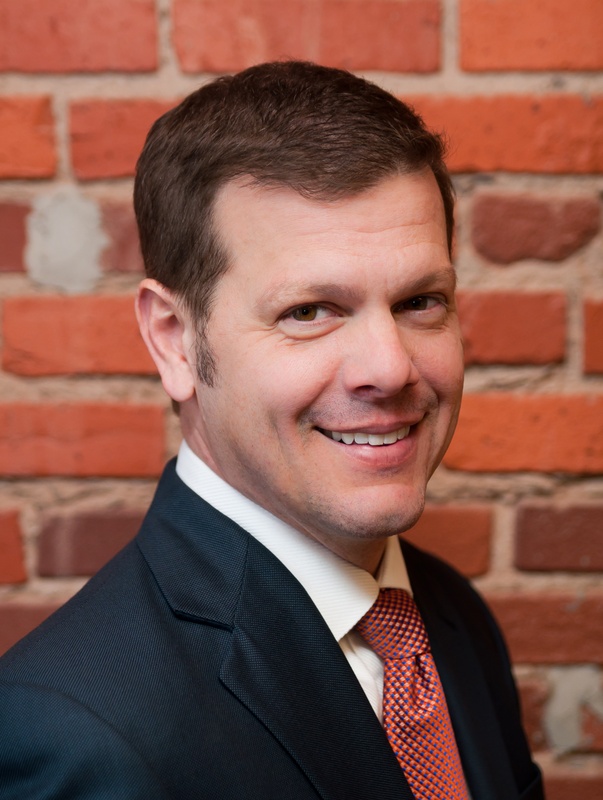 Bill Fournet is the President and CEO of The Persimmon Group, the management consulting firm he founded in 2004. Persimmon consults clients ranging from Fortune 500 companies to mid-sized businesses in various industry verticals. Bill is a sought-after speaker on Generational Diversity, Leadership and Project Management, who believes “we are in the midst of a great transformation.” From technology to generational issues, Bill analyzes where we have been and where we are now to help businesses understand the future of work. The Persimmon Group received the Families and Work Institute’s 2013 Effective and Flexible Workplace Award in 2013. The Persimmon Group was awarded the Blue Ribbon by the U.S. Chamber of Commerce for its success as one of the leading small businesses in America in 2011 and again in 2014. The Persimmon Group was also named in 2013 to the Inc. 500/5000 list for the U.S. Fastest Growing Companies. Bill earned a bachelor’s degree from Vanderbilt University and a master`s degree from Oklahoma State University. In 2010, he was named Small Business Person of the Year by Tulsa’s Metro Chamber of Commerce. He currently serves as a Member, Board of Directors at Boy Scouts of America, Indian Nations. He is a two-time honoree for “Most Admired CEO” in Oklahoma.